You’re doing an incredible thing by quitting smoking. To help you through your quit journey, we’ve brought together this information - because we know that quitting is unique for each smoker. 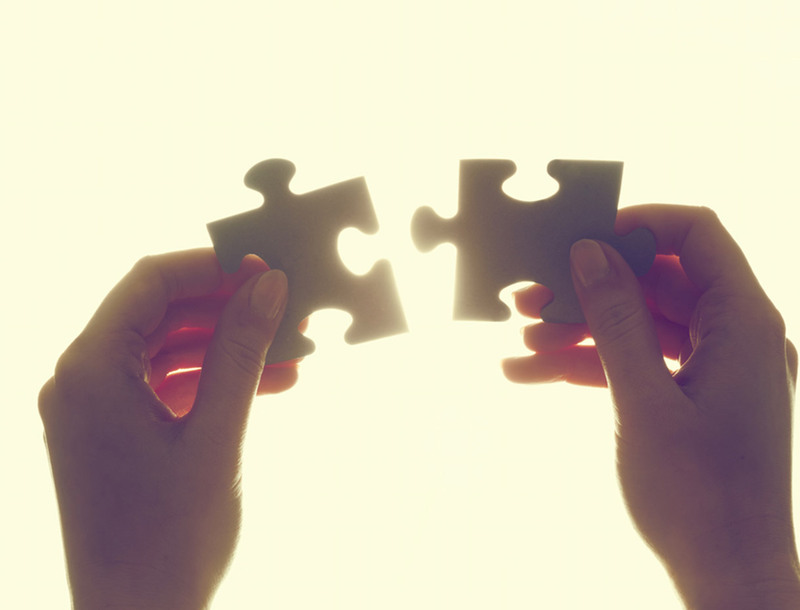 Choose which approach works best for you and find the right product(s) to help. Stop smoking all at once, while using NICORETTE® to manage your cravings and withdrawal symptoms. 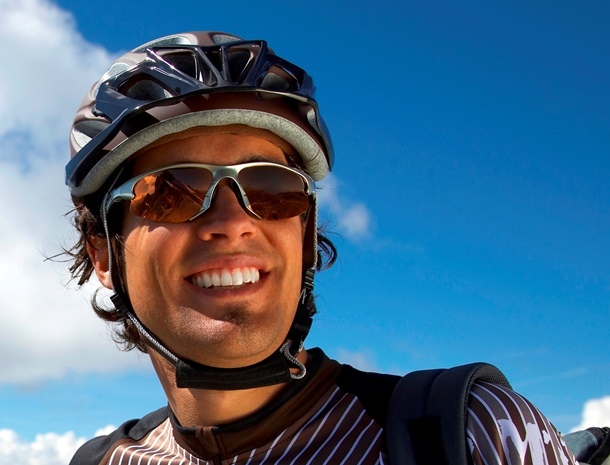 Learn how to break quitting into manageable steps. You can reduce the number of cigarettes you smoke, while helping managing cravings and withdrawal symptoms with a NICORETTE® product. Are you a heavy smoker? Or have you failed to quit in the past using a single Nicotine Replacement Therapy (NRT) product? Then Nicorette dual support may be the right method for you! 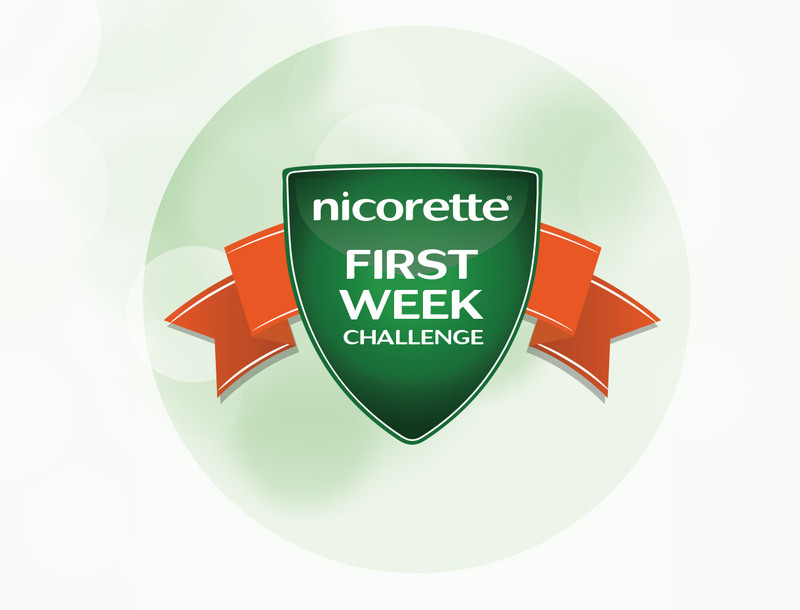 Kick start your quitting smoking journey by taking part in the Nicorette First Week Challenge. Why not challenge your friends who smoke to take part too! 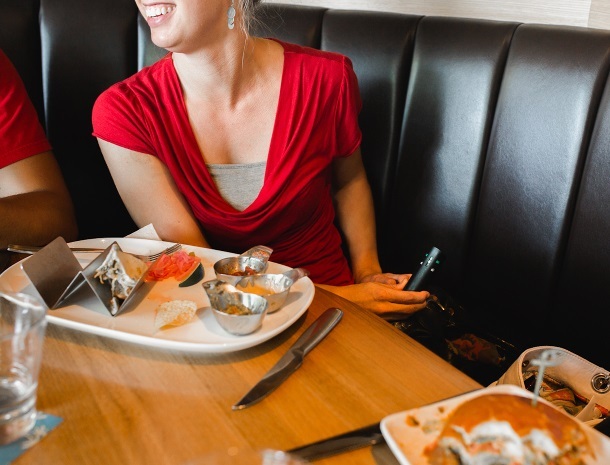 Once you have made it through that first week smoke-free, you are 9x more likely to quit for good*.